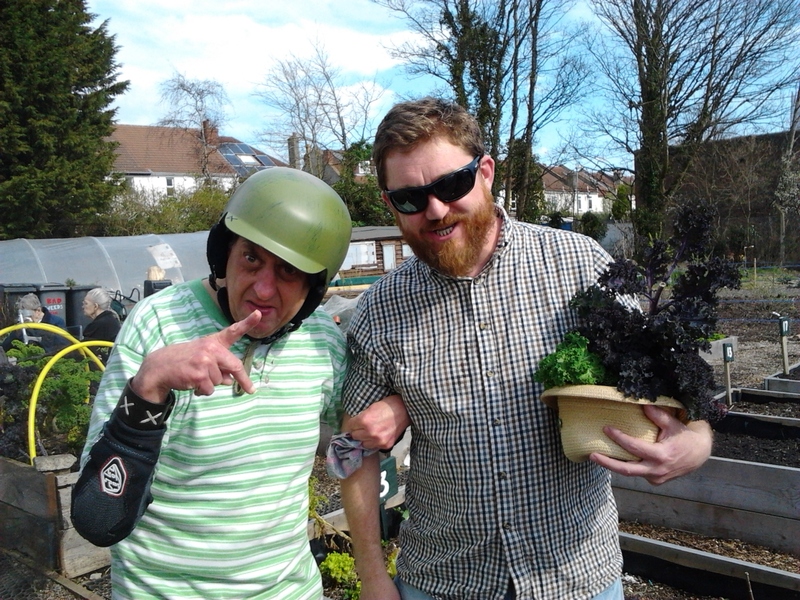 Adults with learning difficulties are welcome along on our open access Wednesdays, please ensure you come along with enough support and we’ll get you gardening. We also welcome along young people with learning difficulties as work experience volunteers. Our gorgeous garden is the perfect place to get outdoors and learn about food growing. 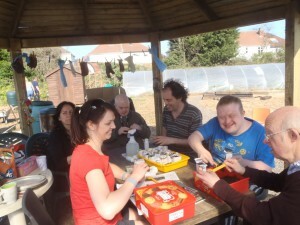 Our site is wheelchair accessible including the compost toilet and cozy strawbale building.